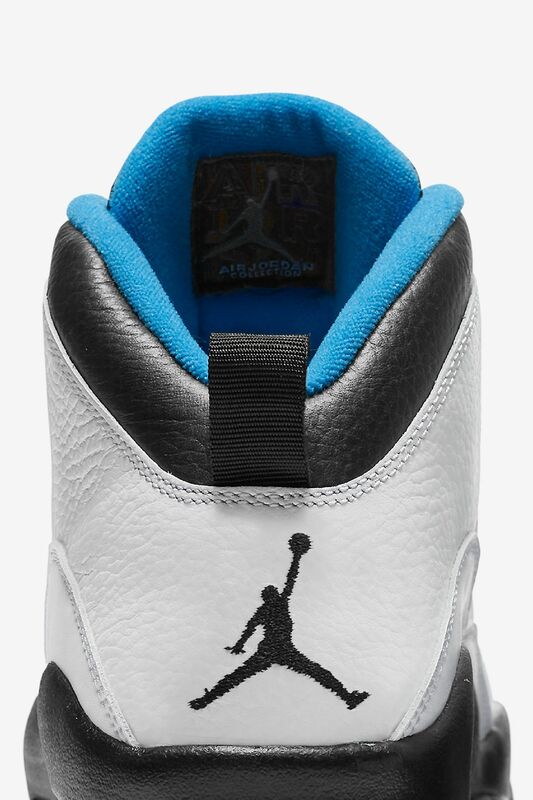 This ‘90s classic is making a comeback. 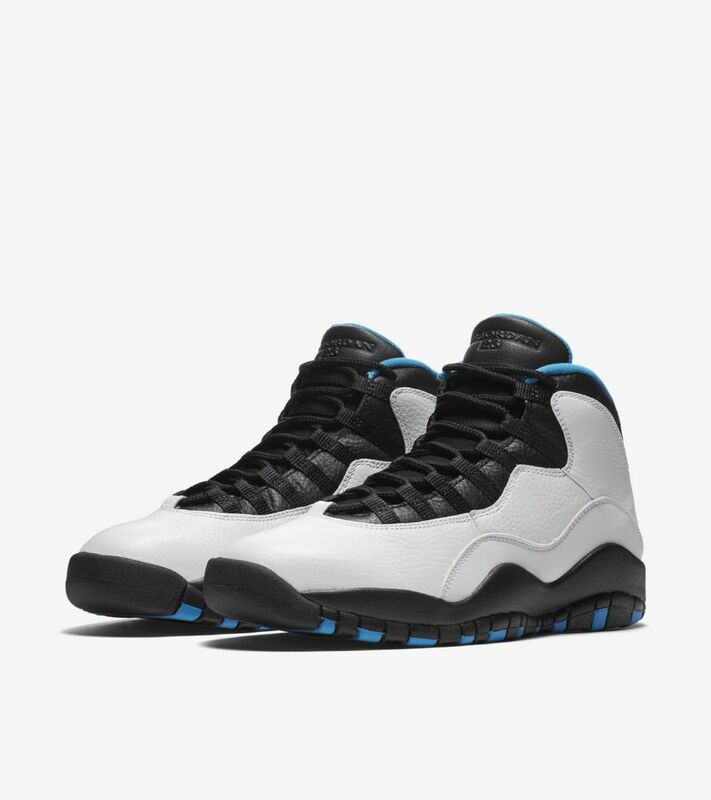 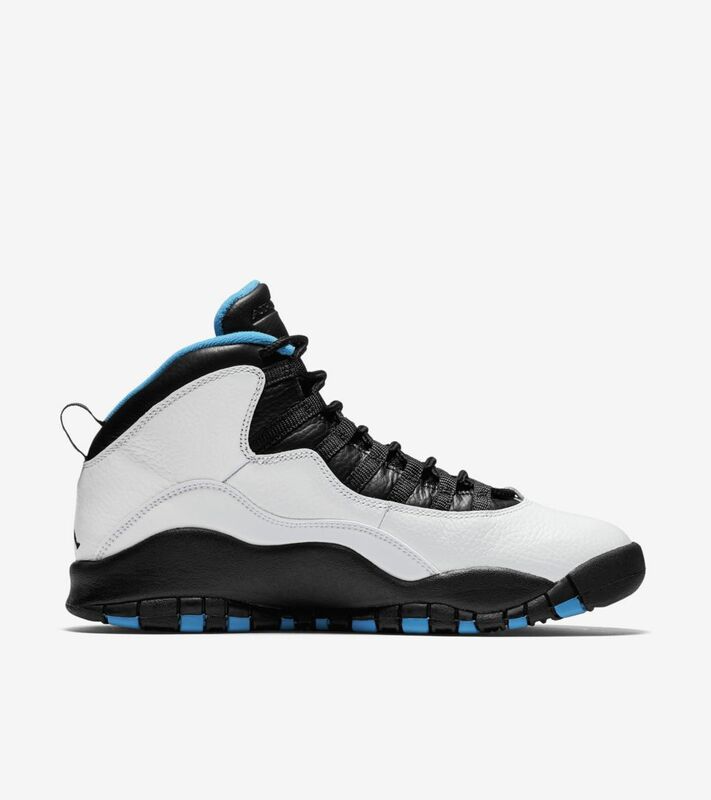 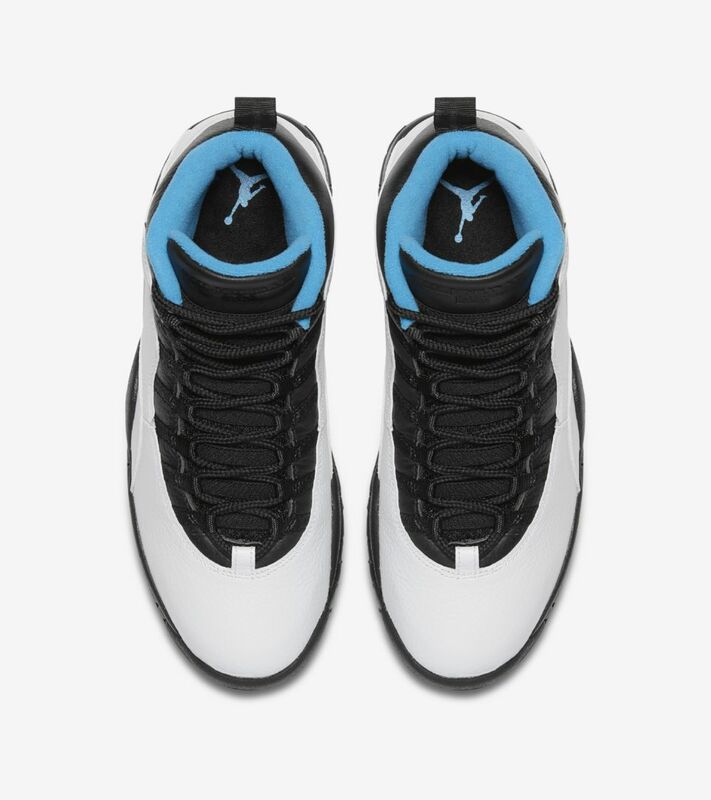 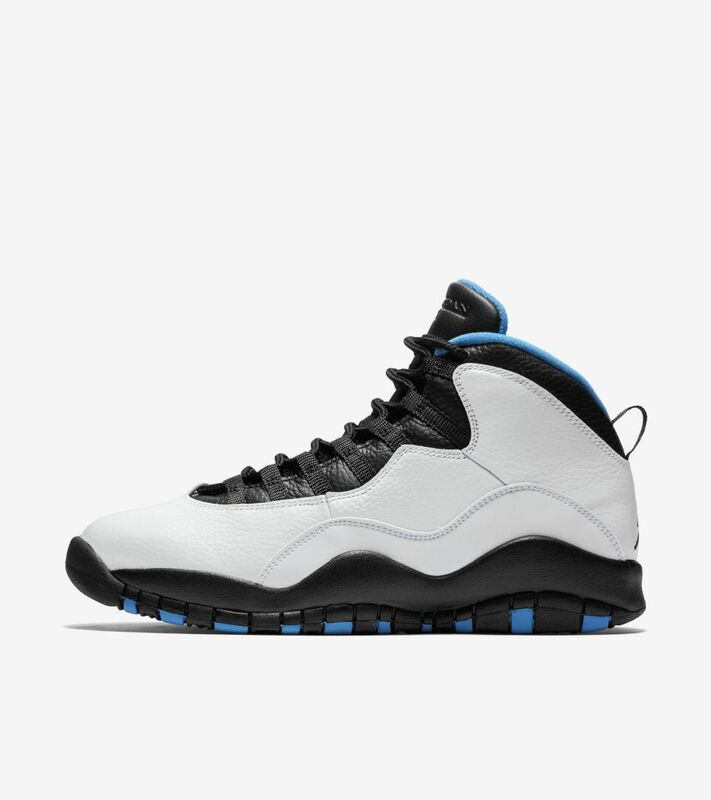 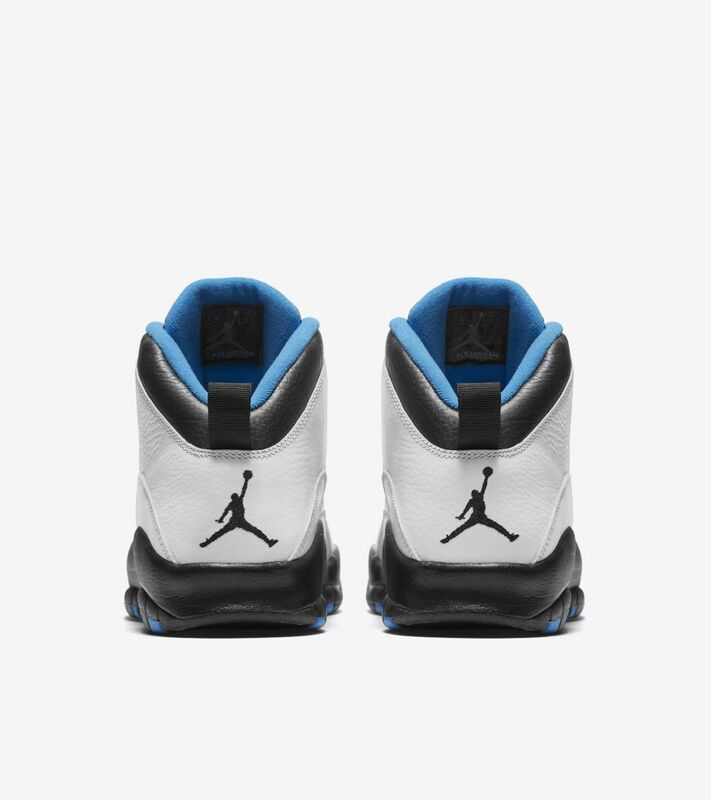 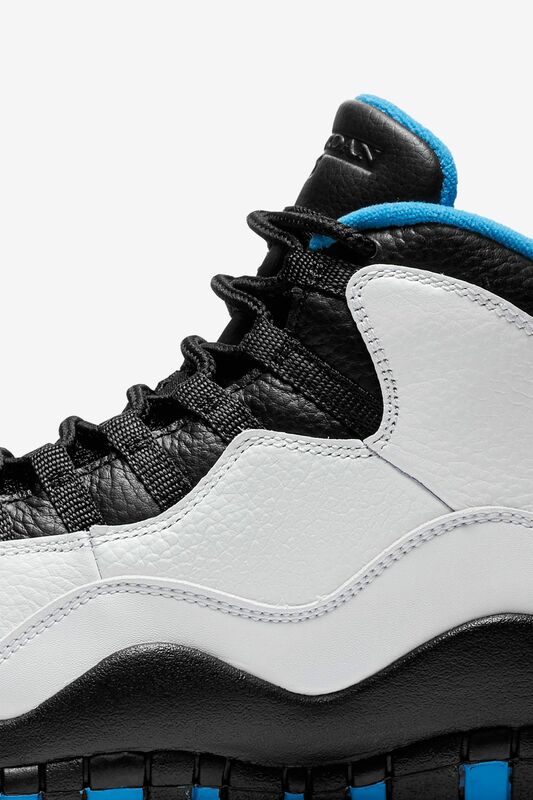 The Air Jordan X ‘Powder Blue’ is here and stays true to the original colorway. 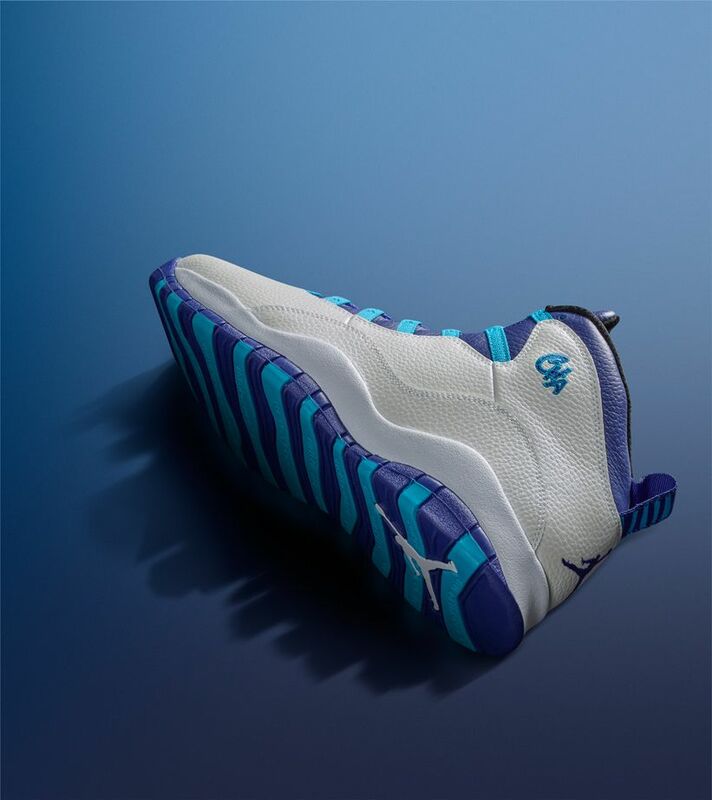 It features a tumbled leather upper and a signature elastic speed-lacing system. 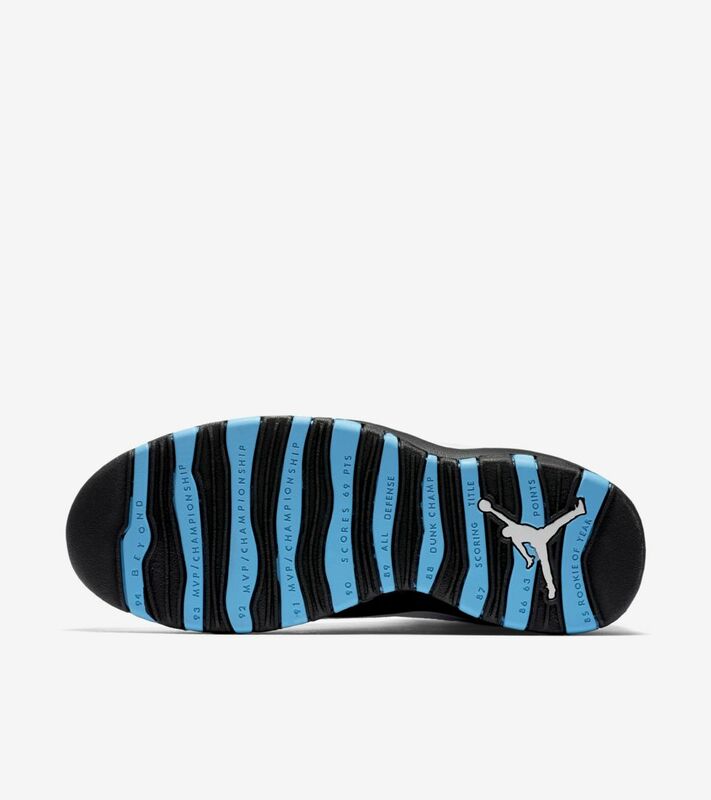 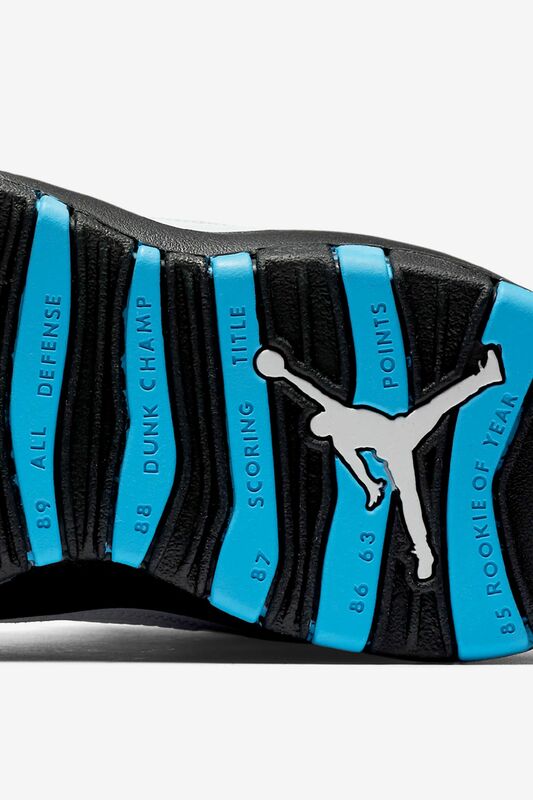 It rocks a Powder Blue padded collar and on the outsole, a listing of MJ’s career achievements.